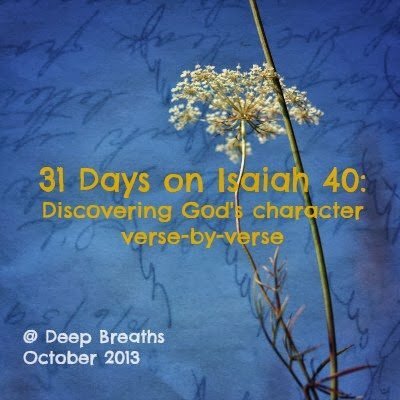 Welcome to Day #3 in the Isaiah 40 Series! Today’s guest blogger, is Abby. 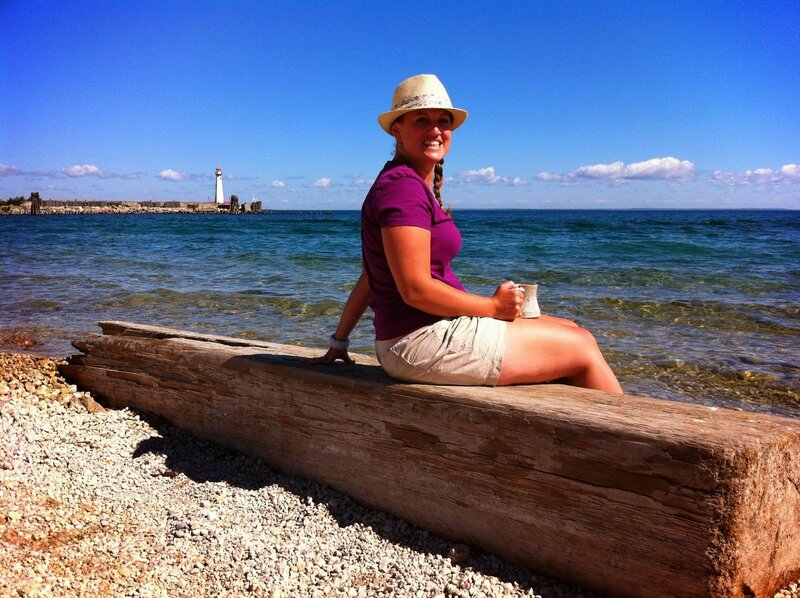 Abby and her husband are in camping ministry; they are fun, creative and hard workers. I so appreciate Abby’s honesty and realness in this post, as she gives us a glimpse into her heart. Abby also introduced me to She Reads Truth, since God has used it to draw her to Himself and His Word in a special way. Abby would want you to grab a cup of coffee and curl up on the couch as you read her insights about Isaiah 40:3. When you are through, check out more of Abby’s thoughtful ponderings on her blog, On Adventure Way. 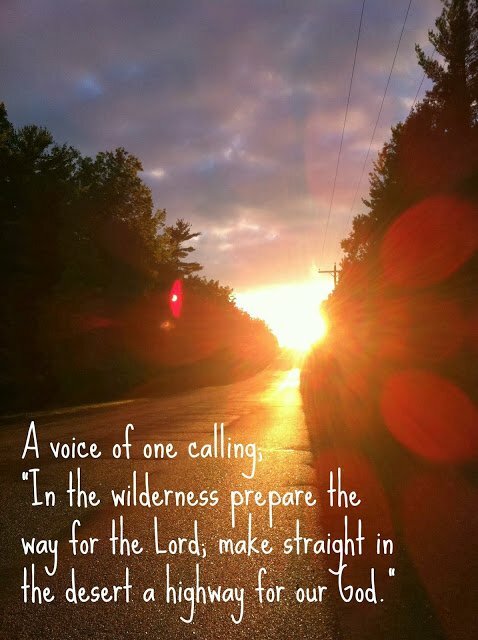 As a camp director, event planner, organizer and driver– I’m often in positions where I prepare the way for the Lord. If you asked me why God has me on this earth (or what my purpose is) I would say that it is to provide opportunities for people to meet with God. Sometimes I am the voice calling. Planning, scheduling, organizing, list-making and running wildly to remove the obstacles and distractions. To make the way straight for the Lord to move. But sometimes, the voice calls to me. Because you see, I am the wilderness. I am the desert. There have been times in my life when I have been preparing and making the way for others to know the Lord when I myself haven’t been ready. When I’ve had to lead a devotion in the morning and had to blow dust off my Bible, not knowing where to start. 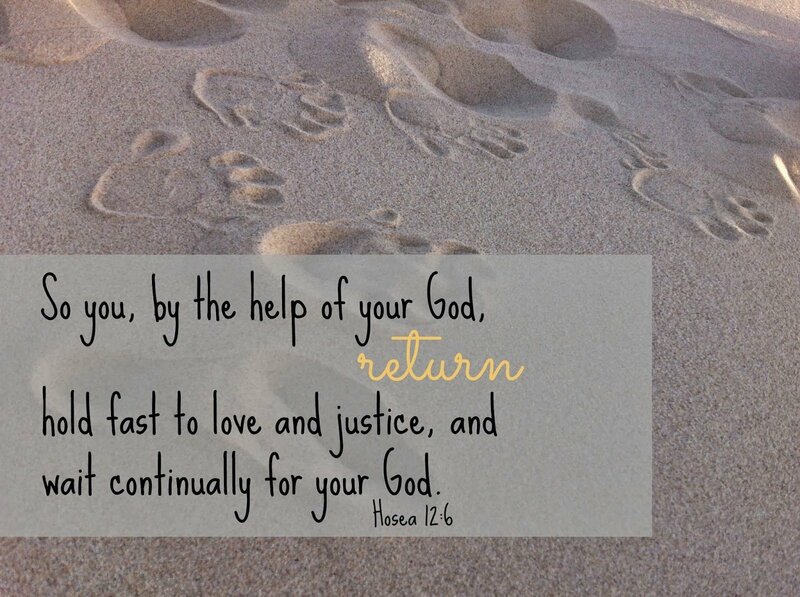 If I am to prepare the way for the Lord, to make straight in the desert a highway for my God, I need to first prepare the way in my own life, in my own heart. To make the way through another’s desert, the highway needs to start in mine. 2. Are you feeling spiritually dry today? Sometimes we walk through dry seasons, with no real reason as to why. Other times, the dry season is present, because we are not regularly connecting with the the Lord; the Source of Living Water. Take a few minutes and talk to God about this and/or pray for another who is in a dry season. 3. How can you, with God’s help, prepare the way for the Lord in the lives of those around you? So good! I realize that sometimes I try to prepare the way for others, while I am stuck in my own wilderness. Good thoughts!